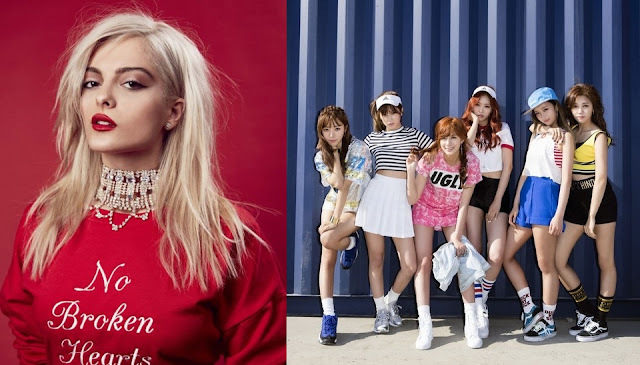 “No Broken Hearts” singer Bebe Rexha and K-pop idol girl group Apink are the new additions for the MTV Music Evolution Manila 2016! 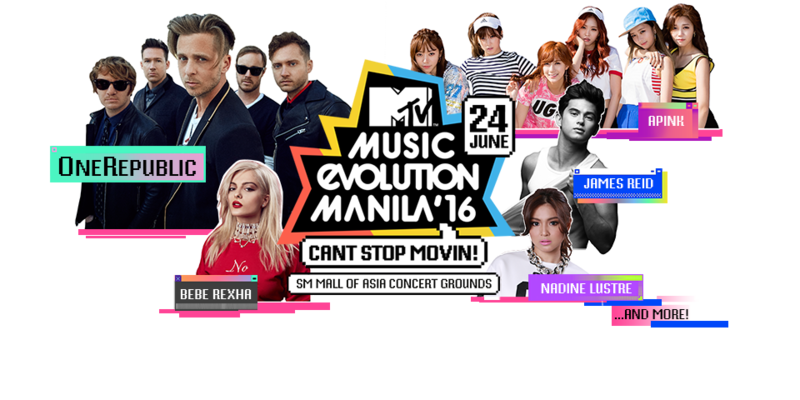 Joining headliner One Republic and Filipino loveteam James Reid and Nadine Ilustre, the two talented acts will be making their Philippines debut on Friday, 24 June 2016 at SM Mall of Asia Concert Grounds. Known for featuring in David Guetta’s “Hey Mama” along with Nicki Minaj, and also in “Me, Myself & I” in a duet with G-Eazy, Bebe Rexha is also responsible for co-writing the number-one US Billboard Hot 100 song "The Monster" by Eminem featuring Rihanna. “I’ve never been to the Philippines before but I hear that the people are super friendly and they are really so passionate about music. I’m really looking forward to hanging with you guys and having a good time!” said the 26-year-old singer in a statement. Meanwhile, South Korean girl group formed by Plan A Entertainment, Apink is one of the most adored K-pop girl groups who have topped all the major Korean music charts, including MelOn, the biggest music streaming site in Korea. “We’ve had so much fun on the MTV World Stage previously. We are looking forward to meeting and performing for our fans in the Philippines. It will be another fun party, so thank you MTV for the invite!” said the six-member group. 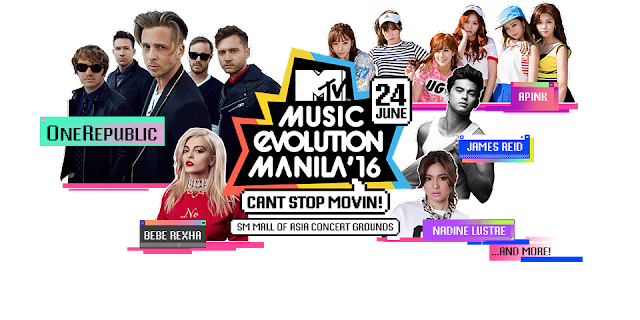 To win passes to the event, visit mtvmusicevo.com.